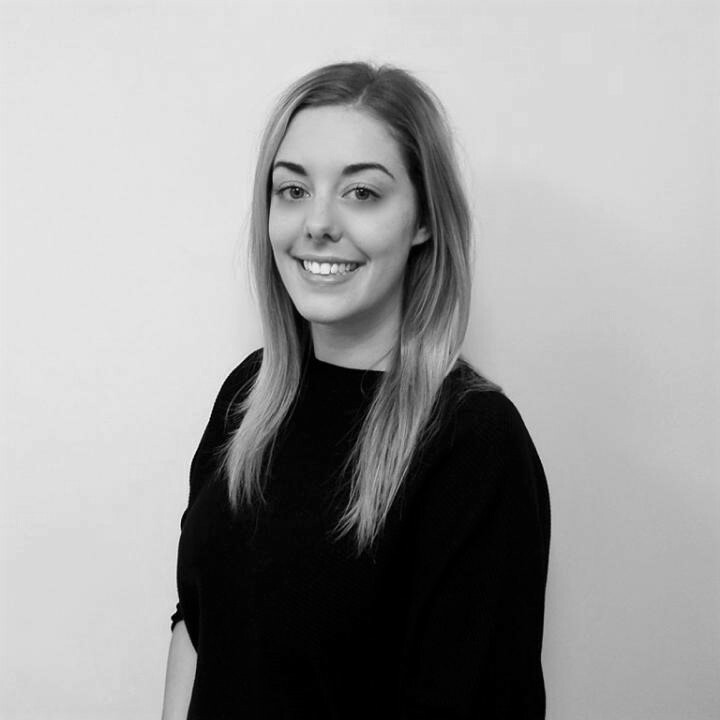 Laura Fahy completed her law degree at Lancaster University before she started working at the firm in 2012 as a Paralegal. She qualified as a solicitor in 2014 working in the Personal Injury department and is now working in the Litigation and Private client team. Outside of work Laura is a keen musician and has travelled to a number of countries performing. She also enjoys running, hiking, cooking and going to the theatre.